Hey folks, rockers and warriors! We’re stoked to announce even bigger news for this year. 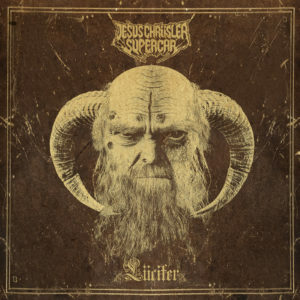 On May 24th we are releasing our third album through Dr. Music Records and it is going to be called “Lücifer”. The album will be available as CD, vinyl and digital. In October we will also go on the “Lücifer Over Europe” tour and look forward to party hard with you. See you on the road 2019!